This parking pass was custom-printed for use by crew members to gain access to the lot during filming. 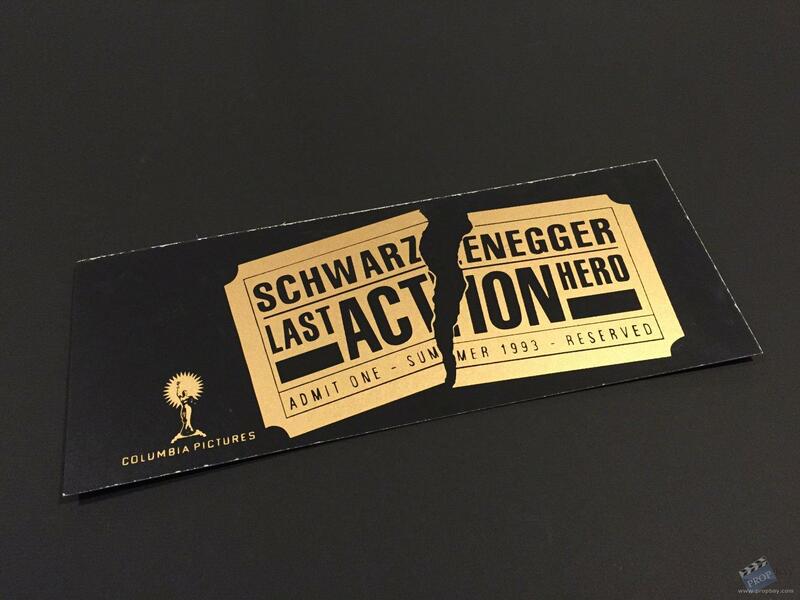 The pass is on heavy card stock and features the film's logo. Measures 14" wide x 5.5" tall with some wear from use. Added: 12-15-2014 - Viewed: 1080 times.